Last edited by jambo on 06 Nov 2015, 13:30, edited 2 times in total. Justin Bieber - What do you mean.. I had to stop and look, it's on a Spotify playlist, I swear. Randomly throw CDs into my player (yep, still buy CDs) every now and again including Lustmord, Tomahawk, The Mark of Cain, Melvins, Puscifer, Shrinebuilder, Suns of the Tundra, Battles, Aphex Twin, Girl Talk and Tool. I was still buying CDs until very recently, when I got a Google Music All Access subscription. Pretty crazy that you can listen to anything in the store, as well as downloading for offline play on your phone. You don't get actual mp3s so that can be a bit off putting for some people, but I'm embracing it. Also, this isn't an ad, I just can't get over how good this deal is ($11.99 a month). Still buying lots of chunky Psytrance. Last edited by Sathias on 06 Nov 2015, 21:09, edited 1 time in total. Juggernaut, over and over and over again. Yay, we have YoutTube embedding now! I've actually been thrashing my Spotify "Discover" playlist the past day or so, mainly because I keep being distracted so I haven't listened to all the songs properly yet. My favourite discovery is this, which I was hoping was a new band with a 90s sound, but is actually from an album released in 1992. Looks like I'm destined to remain living in the past forever! 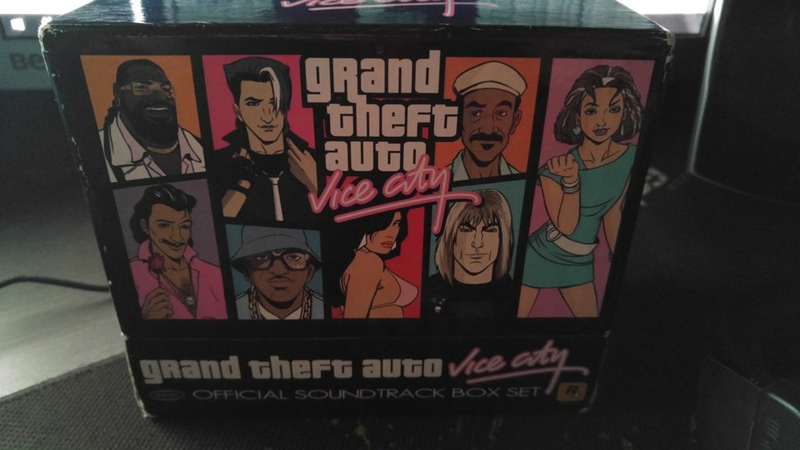 Ironically, it was only on youtube's comments that I found out that these songs were used in Vice City... didn't get around to playing that game back in the day. 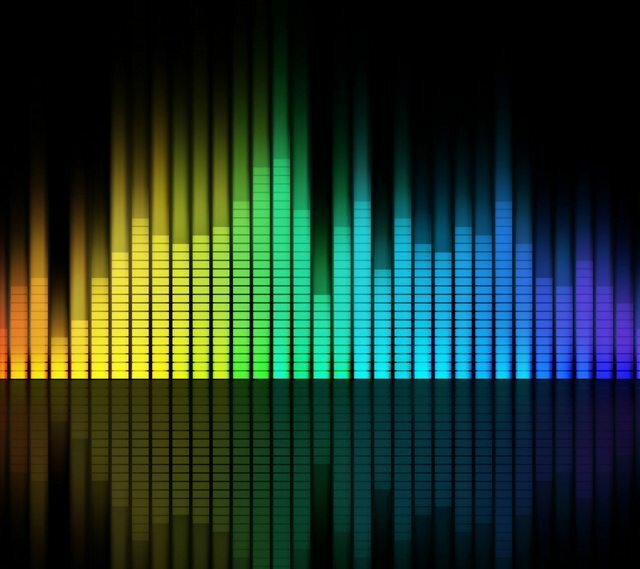 I love Spotify, but lately I've just had the radio on a lot... especially on Friday's, as they do "RnB Friday" every week and I really like it for something different to the usual Top 40 that they thrash all week long. Location: In a cave, under a rock. "Always carry a flagon of whiskey in case of snakebite and furthermore always carry a small snake."